Here’s a resolution for you: Be a responsible tourist! While I may be (partly) stereotyping, I don’t think it’s too much of a stretch to say that environmentalists and vegetarians consider us, the human race, the biggest threat to the planet. And it’s true — we generally destroy everything we touch. In July last year, I took my family up to Baguio for an early celebration of me and the missus’ 5th wedding anniversary, and Amy’s 1st birthday. As it is custom for me to do, I asked around if anyone knew some good sunrise or sunset spots nearby where I could head out by myself to take some landscapes. 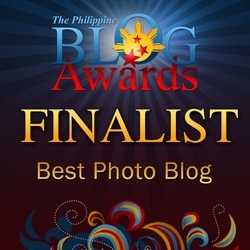 A family friend and fellow photography enthusiast who is now based in Baguio pointed me in the direction of Mt. 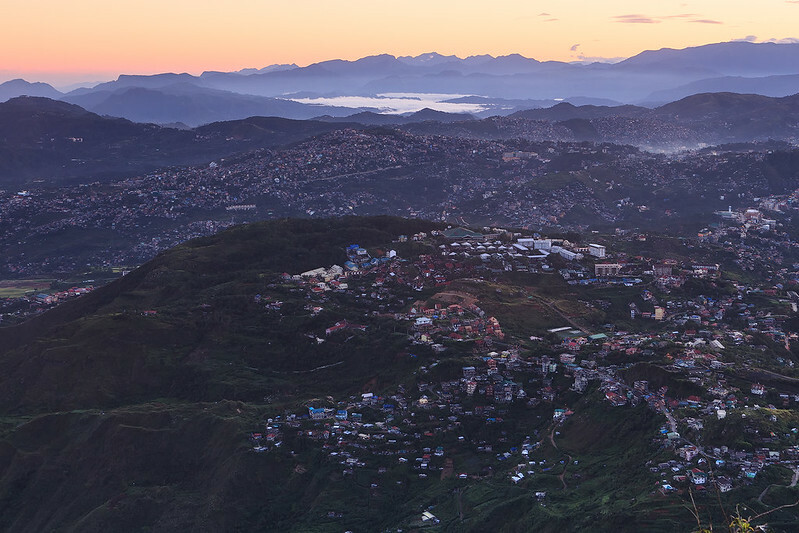 Cabuyao, particularly the area near and going to Sitio La Presa, which became hugely popular due to an ABS-CBN telenovela that has (thankfully, at least IMHO) long completed its TV run. The area, which is actually Sitio Pungayan and nearby Sto. 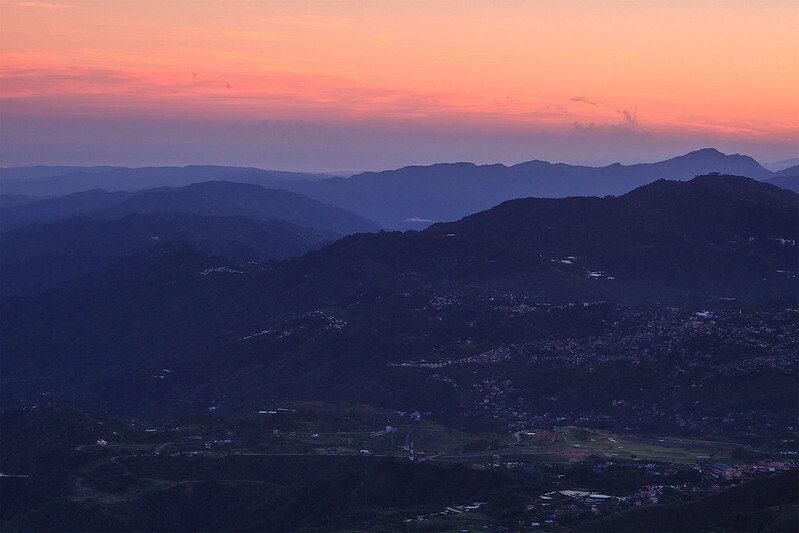 Tomas, technically belongs to the municipality of Tuba, Benguet, but is just a few minutes away from Baguio City. I headed out there two mornings in a row, and besides discovering just how rusty my landscape photography was, I had a really good time and took home a couple of great images. However, the second morning I was on the way to the area, I was accosted by policemen who wanted to know my purpose. I told them the truth: That I was a tourist and hobbyist photographer and I just wanted to take photos of the sunrise. Apparently, the area of Sitio Pungayan and Sto. Tomas is presently off-limits to non-locals as the deluge of tourists and visitors during the soap opera’s run basically messed up the ecological balance of the place. The quiet lives of local residents were constantly bothered, and to make things worse, a lot of folks left their garbage with them. As a result, the local Department of Environment and Natural Resources (DENR) ordered the area closed to tourists until things return to the way they were. I eventually got permission to go up and shoot, but it really got my blood boiling when I thought of how horrific tourists so many of us are. The taxi driver who was with me even told me that during the height of the Sitio La Preza hype, the line of cars from visitors would extend all the way from Pungayan, which is close to the top of the mountain, to the main highway down below. That’s A LOT of visitors. Why is it so hard for us to be responsible tourists? Why is it so hard for us to be sensitive about the places we go to and the people who live there? Seriously, a lot of people who like to brag about being “travelholics” and sufferers of “wanderlust” don’t deserve the privilege to travel. It’s not as simple as you having the “right” just because you have the money and means to do so — there’s an attached responsibility as well. There are natural conditions to be considered, local residents we have to sensitive to, and local customs and cultures that should be respected. Don’t get me wrong — it’s great to see more folks traveling, even those who do it just to be “in.” It’s not only a sign of better economic conditions, but it also brings in added income to people who live in tourist locations. But again, let’s all please learn our boundaries, and ENOUGH with this smug sense of entitlement. We are always mere visitors, and we should learn to act accordingly.